Want to understand more about your unconscious triggers and thought processes when it comes to experiencing deep love, attraction, making purchase decisions, motivation, and much more? We will be covering it this week! 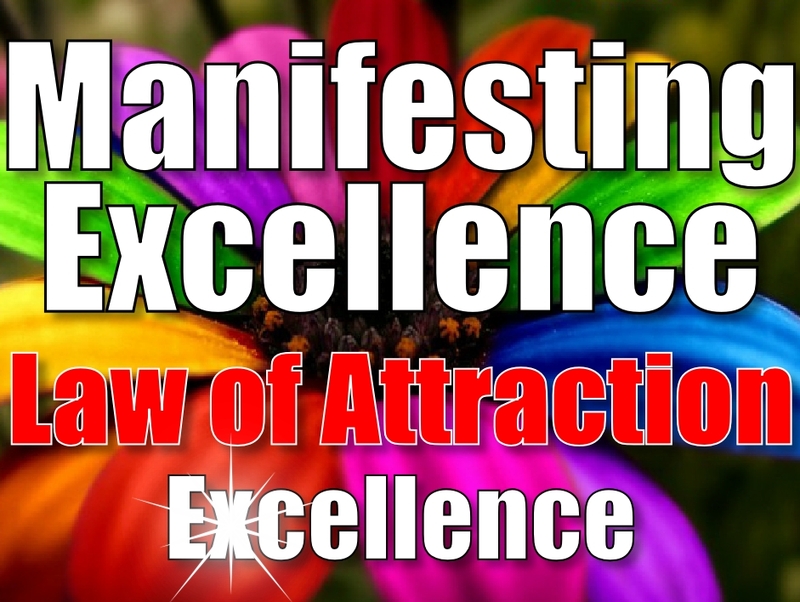 Join us for the Manifesting Excellence call this week! There will be an audio download available afterwards. – Do you know what your unconscious Deep Love Strategy is? 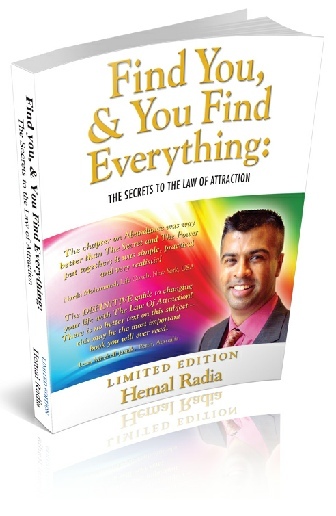 – What is your Attraction Strategy? - What are the unconscious choices you make (that the media and those in sales aim to utilise) to purchase something? – Have you bought something and had Buyer’s Remorse? Want to understand what happened, and how to avoid it? 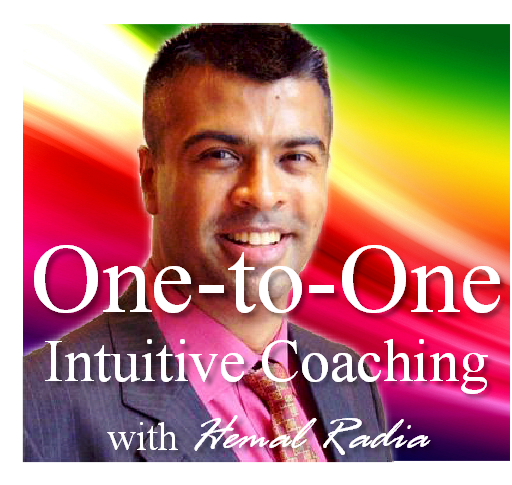 - Would you like to have more empowering and natural beliefs but sometimes find it hard? – Want to understand how YOUR mind takes something on as a belief (and rejects other things at other times)? >>> Click here to experience this! All the above and much more! After this call you will have the capabilities of understanding yourself and others far more deeply than you have before. FREE Webinar on "5 Strategies For Your NEXT Breakthrough & Out-of-this-World RESULTS"
Want to Stop Battling Yourself and Feel Like You're Floating on a Cloud?